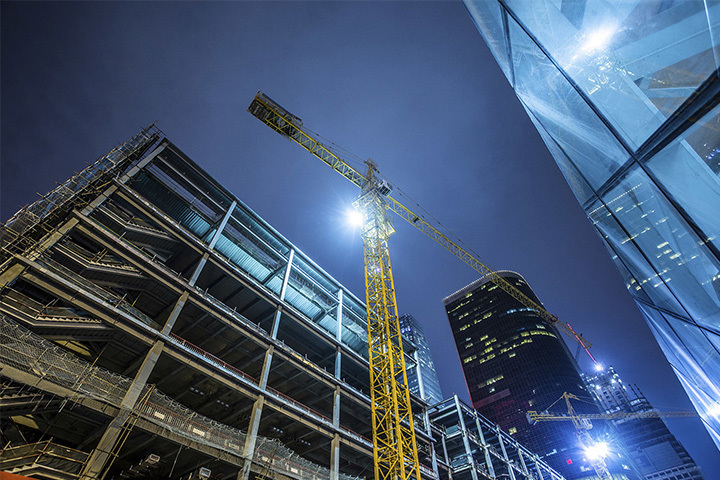 The Firm’s Construction Law practice group provides practical advice and legal representation to clients involved in all phases of construction and real estate development, from initial contract drafting through resolution of contract claims and disputes. Our clients include owners, developers, financial institutions, religious institutions, design professionals, general contractors, construction managers, subcontractors, suppliers, equipment rental companies, insurers and sureties participating in major private and government projects. Beginning with the inception of a project, our attorney’s assist in the structuring of the project team, and the drafting and negotiating of construction and consulting contracts and related project documents. On government contracts we handle bid protests and other bidding and contract award irregularities. 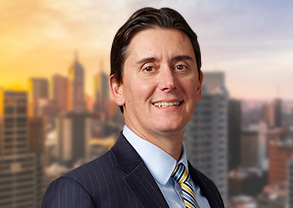 During the pre-construction and construction phases we counsel clients on practical, successful strategies to enforce their contract rights and to avoid and resolve disputes that may arise. For those disputes that cannot be resolved we have extensive experience in prosecuting and defending claims relating to non-payment, extra work and change orders, delays, impacts and inefficiencies, changed and unforeseen conditions, design errors, construction defects, defaults, and terminations. Our attorneys have appeared in state and federal trial and appellate courts, administrative agencies, arbitrations, and mediations. We are also experienced in bringing and defending against mechanic’s lien filings and foreclosures, as well as claims for diversion of trust funds. Our attorneys are fully familiar with Suretyship Law: focusing on bid bonds, payment and performance bonds, and mechanic’s lien discharge bonds. We assist clients in securing the insurance coverage they are entitled, for which they usually have paid substantial sums. We also counsel clients on prevailing wage and project labor issues, including review and negotiation of project labor agreements (PLAs).